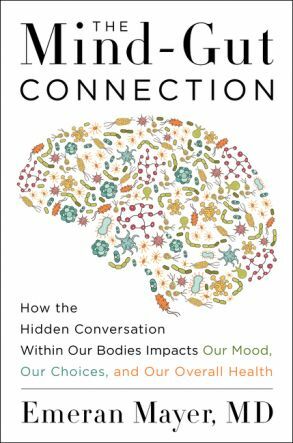 Neuroscientists now think of the gut as a “second brain”; it independently controls your digestive processes and is in constant conversation with your main brain. What do they talk about? Depression, theorizes Dr Emeran Mayer.